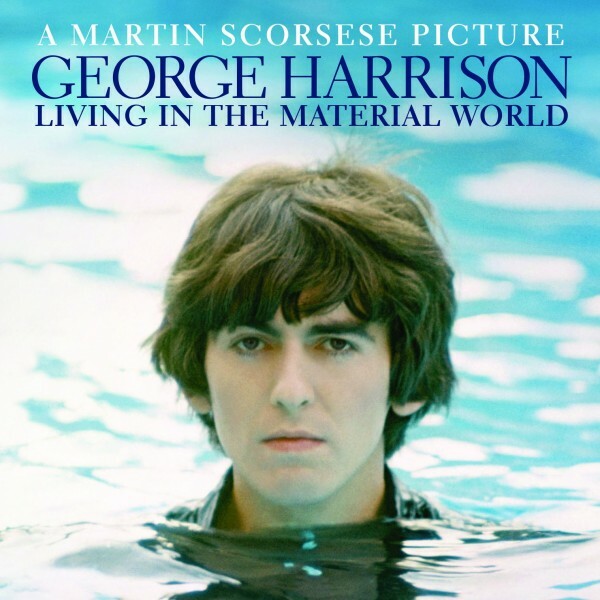 This entry was posted in Beatles, Beatles Collecting, Beatles Related, George Harrison and tagged Beatles, Beatles Collecting, Beatles Related, George Harrison by beatlesblogger. Bookmark the permalink. 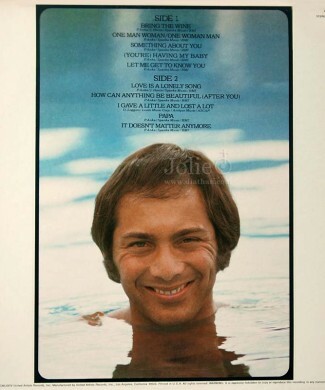 Paul Anka’s 1974 album (“Anka”) also has a very similar photo on the back cover. Sorry I don’t know how to attach a picture of this. Thanks Darienzo! Good pick-up. We’ll add that image too.